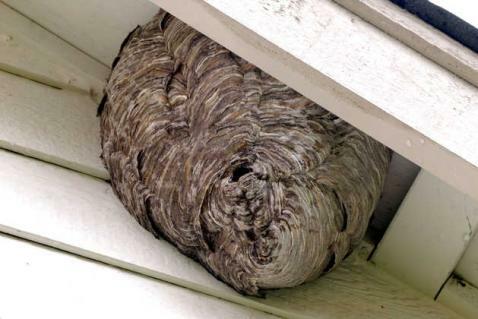 Wasps can turn into a serious problem quickly when they invade your home or place of business. 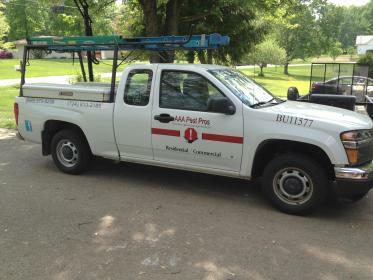 At AAA Pest Pros, we've developed effective wasp control methods for customers in West Middlesex, PAand NE OH/NW PA . 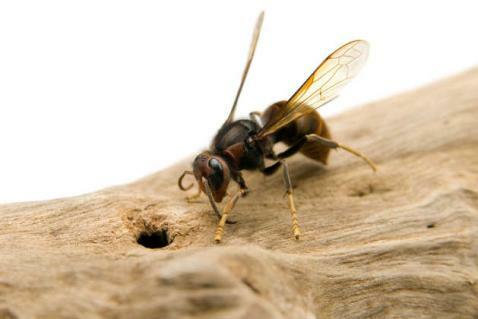 If you've been spotting wasps inside or around your property, call on us for comprehensive wasp extermination services. In the right circumstances, wasps may not pose much of a threat other than the possibility of a sting. But if wasps breed extremely quickly on your property and get out of hand, it's time to contact AAA Pest Pros for wasp control services. Wasps are especially adept at building hives in hard-to-reach places. At AAA Pest Pros, we possess the training, expertise, and skills to ferret out hazardous wasp populations. Additionally, our wasp extermination services are always done in as safe a fashion as possible.